Pure Texture is one of the first national manufacturing facilities of decorative concrete products established in the Eastern United States. Pure Texture is also a decorative concrete training facility, constantly creating jobs for the entrepreneur and contractor alike. We are always ahead of the curve in application techniques because we are constantly listening to contractors' needs and concerns. Most noteworthy, Pure Texture and its distributors conduct introductory training seminars throughout the year. 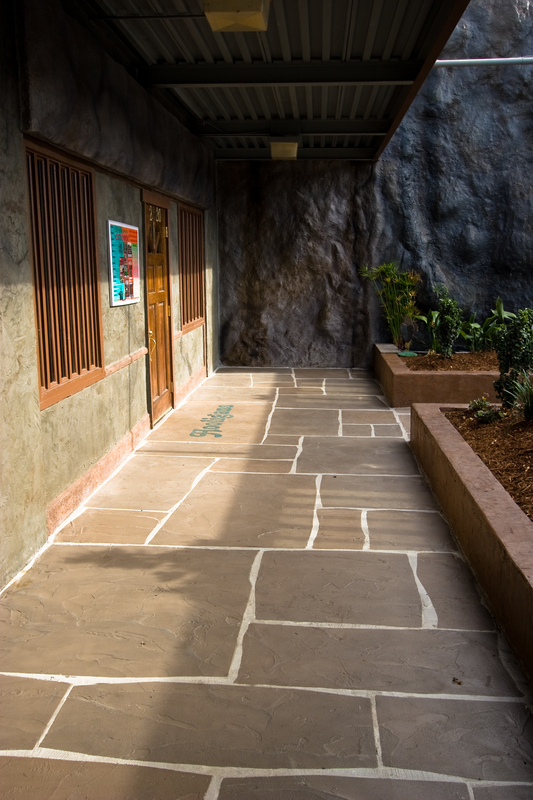 With our line of products, installation techniques and distribution opportunities, Pure Texture demonstrates why Decorative Concrete has become a viable alternative to any flooring or remodeling project. Our products have transformed ordinary patios, pool decks, driveways, countertops, and fireplaces into something spectacular. We have almost 40 years of experience in this industry because we always aim for complete customer satisfaction. Our uncompromising attention to detail and superior workmanship have left our returning customers very happy.